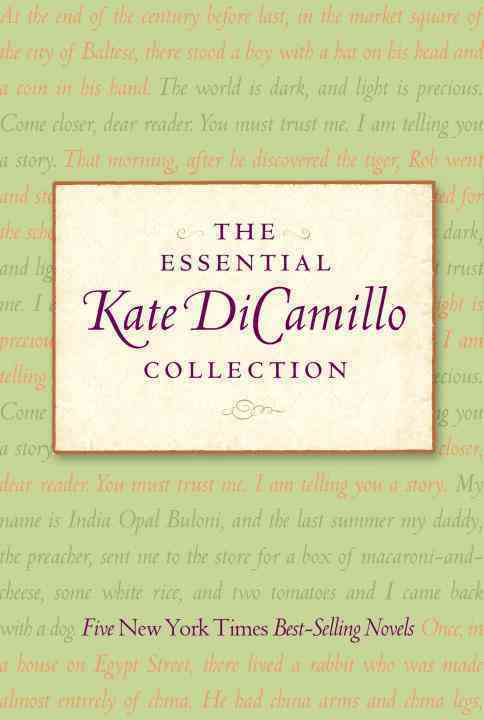 When her literary ambitions are interrupted by the death of her favorite uncle, 17-year-old Anna receives a message suggesting that her uncle was not the person she believed him to be, and when Anna's beloved grandfather is struck with his last illness, it jump-starts a sequence of events that break open everything Anna thought she knew about her family, the past, the possibilities of love+�and origami. Original. 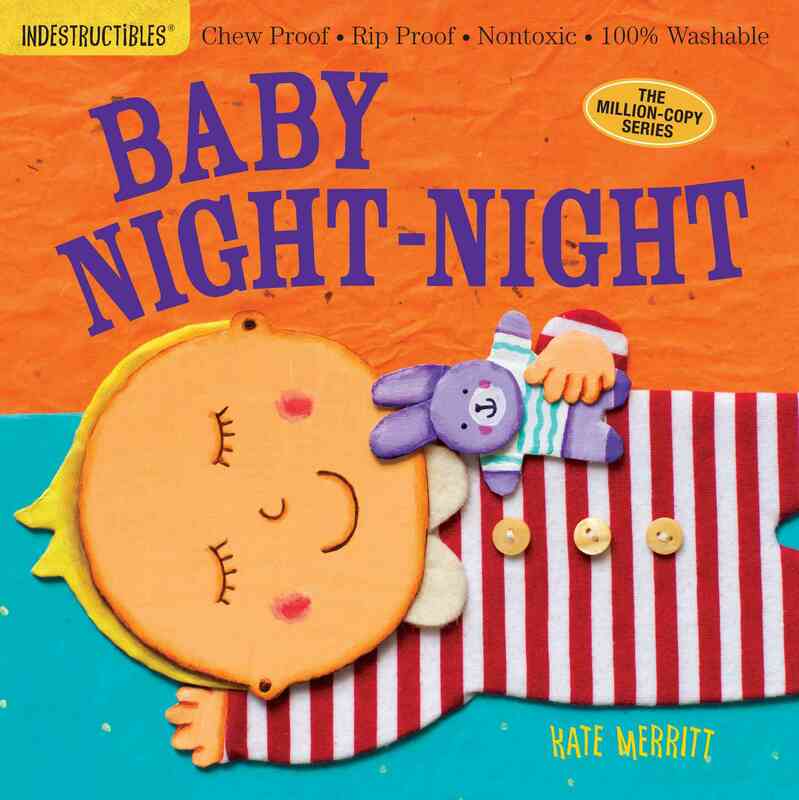 *Author: Bassett, Kate *Publication Date: 2014/09/08 *Number of Pages: 354 *Binding Type: Paperback *Grade Level: 7-9 *Language: English *Depth: 1.00 *Width: 5.50 *Height: 8.25. 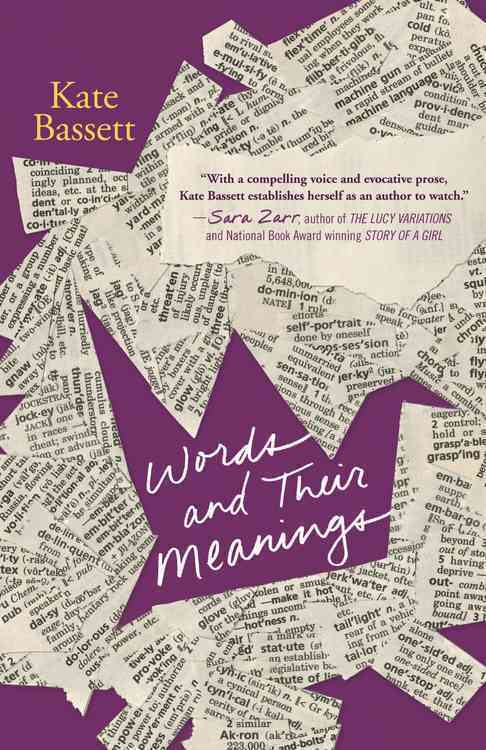 We offer high-quality products at amazing prices, from 30-70% off MSRP every sale, every day.Order Words And Their Meanings By Bassett, Kate with confidence thanks to our hassle-free return policy. Right now, our everyday price of $13.07 is 5% off the list price - a savings of $0.65! If you would like to track the status of your order, you may do so on our Order Status page using our ZIP code and order reference number. We hope you will enjoy your shopping experience with UnbeatableSale.com. If you have any questions or comments, please see our contact page for information on how to reach us.